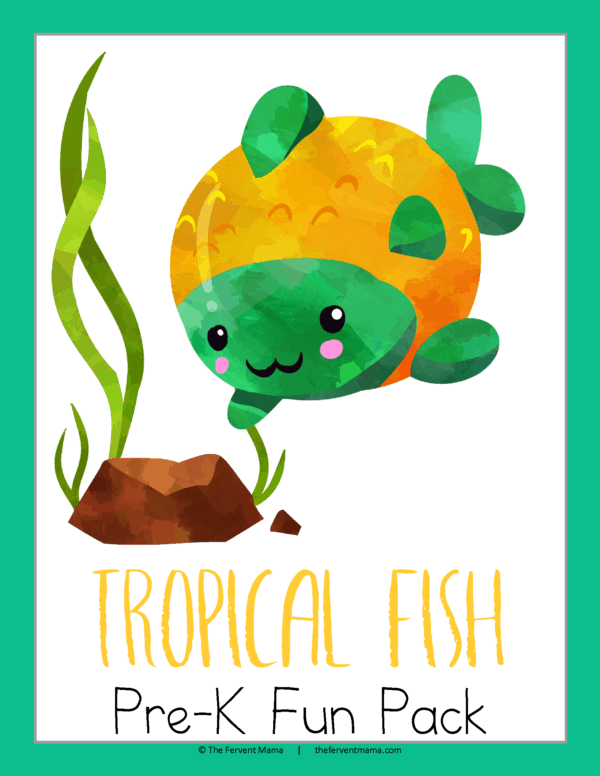 This is NOT a study, this is a Tropical Fish Themed workbook. 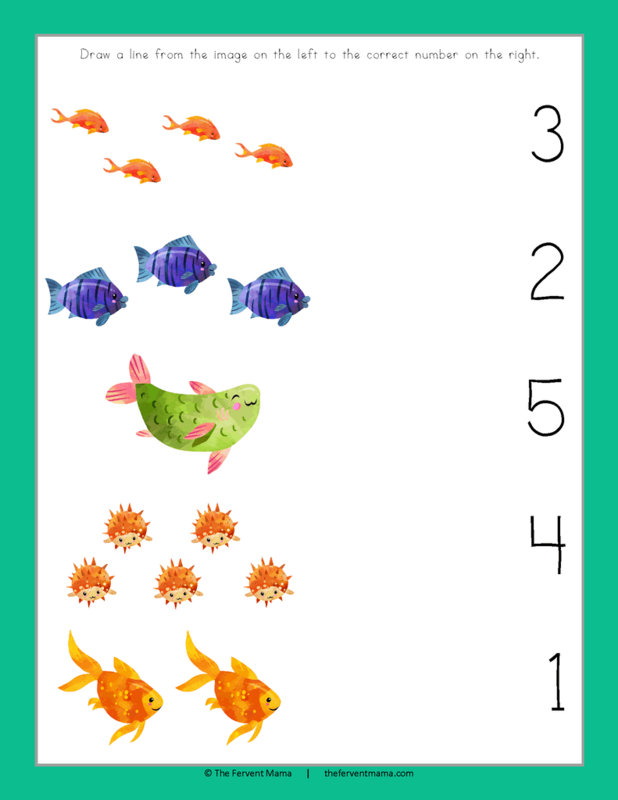 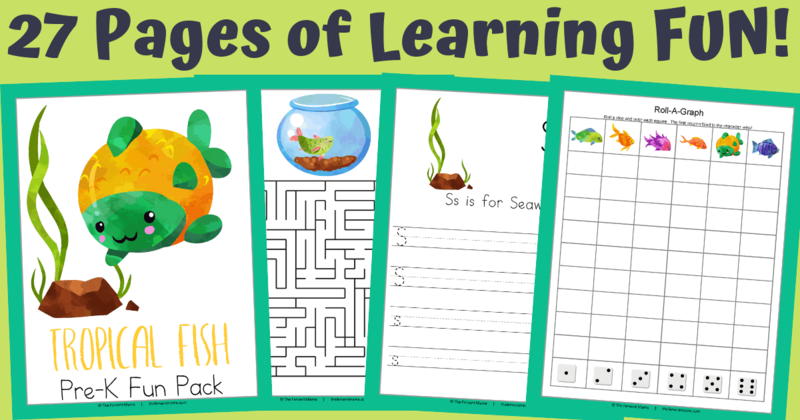 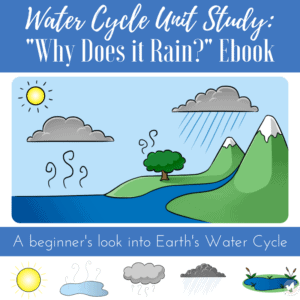 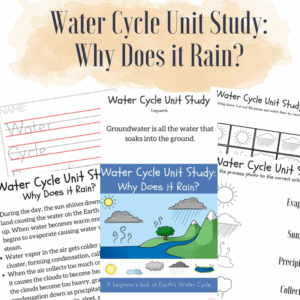 If your learner is interested in fish, or you’ll be taking a visit to the beach or aquarium soon, then this is perfect to get them in the mood for learning! 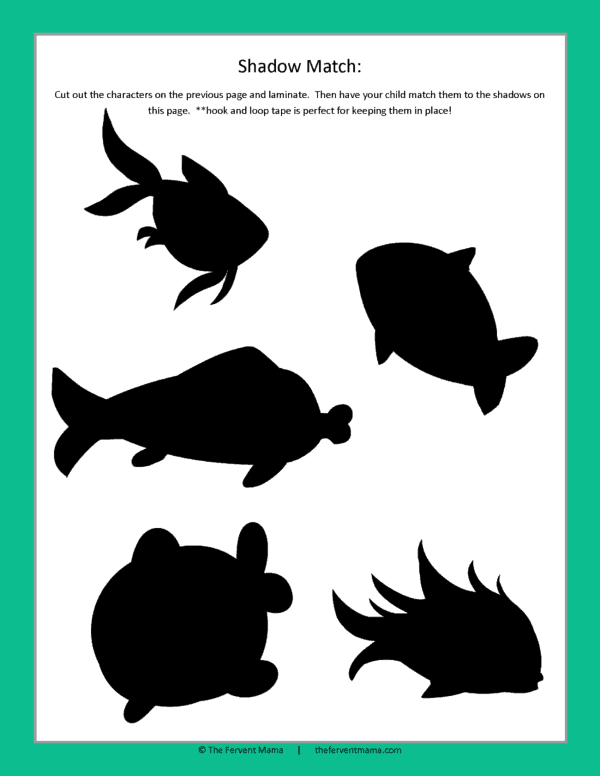 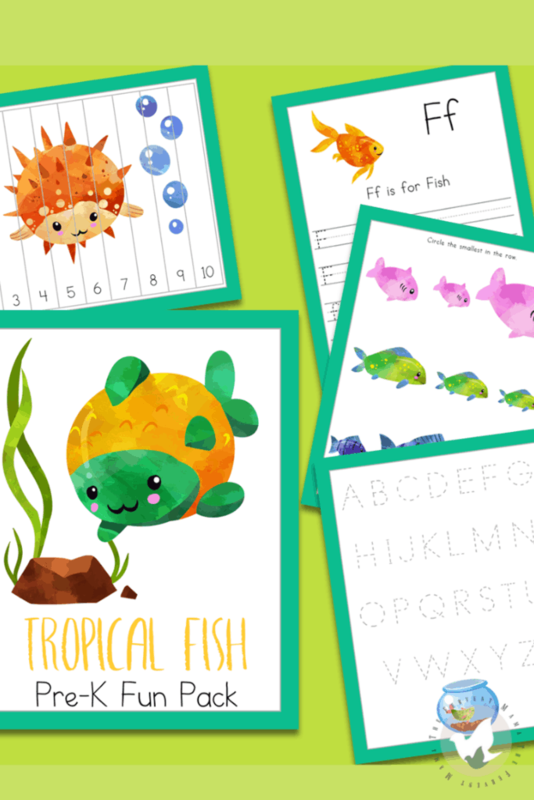 Our Tropical Fish Themed Workbook is 27 pages of fun for all little schoolers. The pack has plenty of puzzles, tracing pages, writing pages, matching, and more- all centered around colorful little swimming creatures!